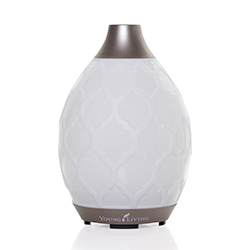 Young Living’s proprietary Stress Away Roll-On provides a comforting aroma to create a relaxing moment in everyday life. Whether you’re applying it as a personal fragrance or creating a relaxing massage experience, you’ll love incorporating this ready-to-roll blend in your life. The distinct mix of Vanilla and Lime enhances Stress Away’s unique and pleasant scent. 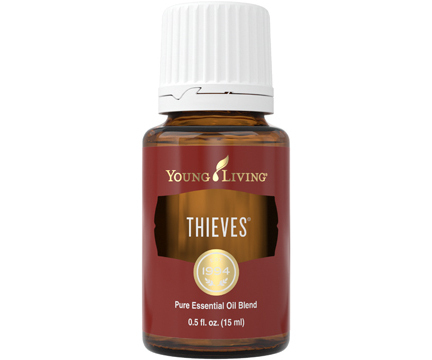 Its sweet smell and relaxing aroma make it one of Young Living’s most popular products. 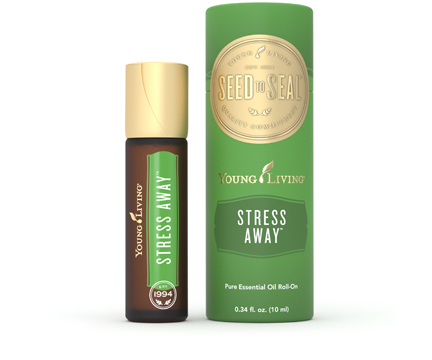 Stress Away Roll-On includes Lavender essential oil, as well as Copaiba and Cedarwood. These ingredients are expertly blended with the exotic scent of Ocotea, a unique Ecuadorean-sourced essential oil. Roll Stress Away on your wrists during a busy work day to enjoy its fresh, calming scent. 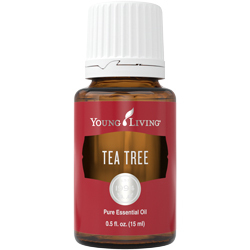 Apply it to the bottoms of your feet during your evening routine for a relaxing, peaceful aroma. Pack a roll-on in your travel bag or purse and use it before rush-hour traffic, taking long road trips, or a busy day at work. Apply Stress Away on your neck and shoulders before yoga to create a centering, aromatic experience. Send your kids off to school on test day with Stress Away’s soothing essence. 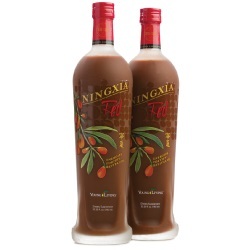 Let Stress Away’s relaxing yet tart aroma help calm the mind during a hectic day. This calming oil can be used topically for enhanced peace. Its roll-on feature makes for easy, convenient use. Topical: Shake well and apply generously on wrists or back of neck as desired. CAUTIONS: Keep out of reach of children. If you are pregnant, nursing, taking medication, or have a medical condition, consult a health professional prior to use. Possible skin sensitivity. Avoid direct sunlight or UV rays for up to 12 hours after applying product. Stress Away features oils from around the world to create an on-the-go getaway just for you. This roll-on includes Copaiba, which has been used since the 16th century in Brazil; Lavender, a staple in the Provence region of France; and Cedarwood, which is used heavily throughout Morocco and the United States. In addition to these exotic oils, Stress Away also includes Lime and Vanilla, key components with aromas that can help calm the mind and help you take on life’s challenges with their soothing, sweet scents.